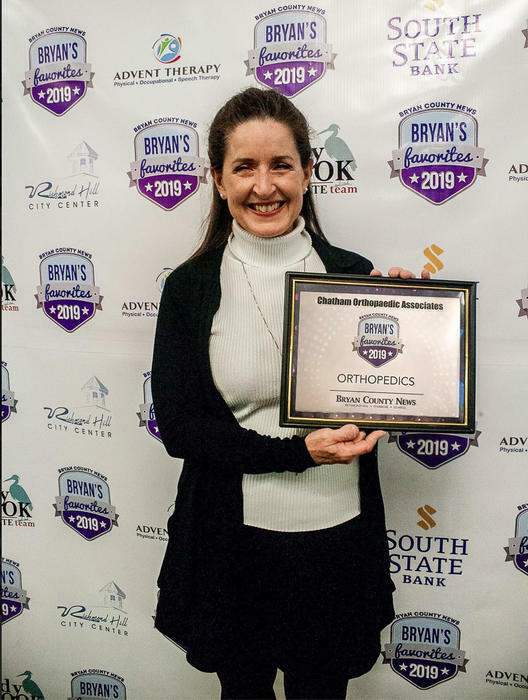 Bryan’s Favorites is an annual reader’s choice contest, where readers vote for their most loved businesses, individuals, and events across seven categories: Arts & Entertainment, Community, Eating & Drinking, Health & Fitness, Services, Shopping, and Sports and Recreation. 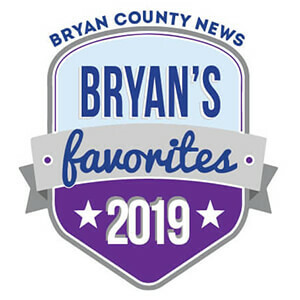 The winners are then published in a special issue of Bryan County News named Bryan’s Favorites, which serves as a helpful guide for residents featuring the best of the best in Bryan County. We would like to thank everyone who voted for Chatham Orthopaedics in this year’s Bryan’s Favorites contest. We appreciate your continued support and look forward to another year of serving the Bryan County community. Our Bryan County office is located at 1203 Gandy Dancer (Clock Tower Building) in Richmond Hill.